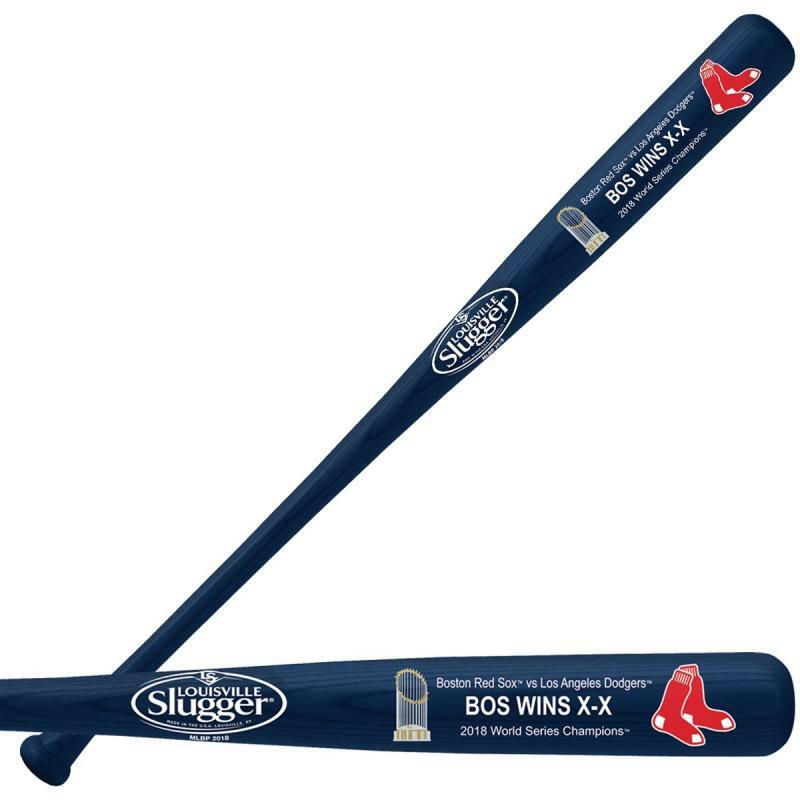 2018 Red Sox World Series Champions Bat-blue | Sports Memorabilia! 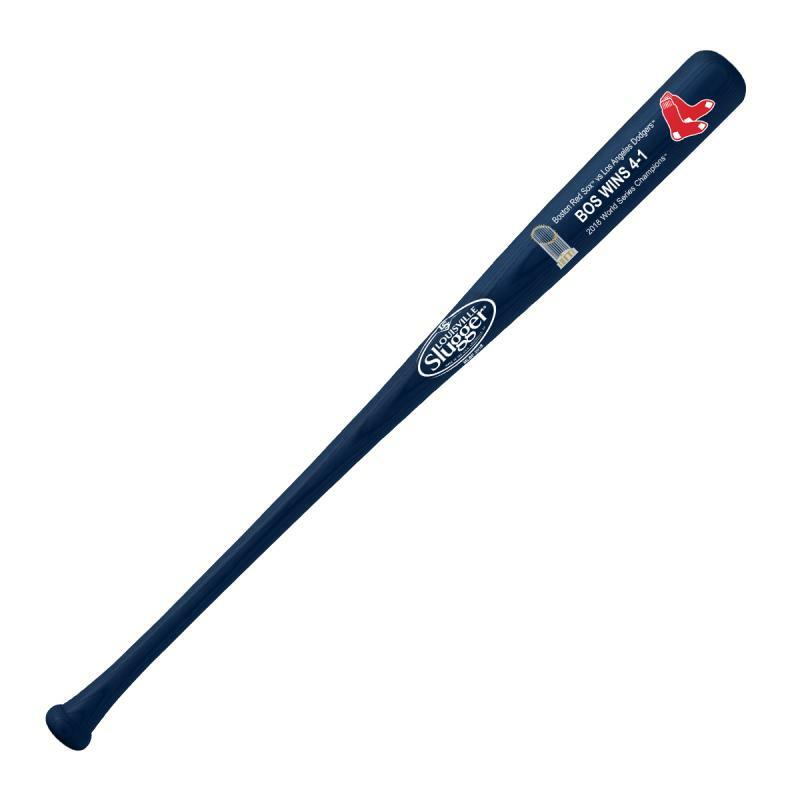 This is a great 2018 Boston Red Sox World Series Bat celebrating their victory over the Dodgers. The bat is made by Louisville Slugger, 34" in length with a blue color finish. Each bat has the Boston Red Sox logo, the World Series trophy imprinted on the barrel along with the number of games won by the Red Sox and the Dodgers. This is a great item for any MLB baseball fan! Production is limited.